As an undergraduate, Silvana Miller demonstrated that hypoxia exposure reduced the metabolic rate of trout embryos and caused premature hatching. For her MSc research Silvana focused on the ontogeny of cardiac regulation in trout early life stages and how it is influenced by chronic hypoxia. Her results demonstrated that in normoxic conditions cardiac β-adrenergic receptors are functional at early life stages, while cholinergic receptors are not responsive until after hatch. 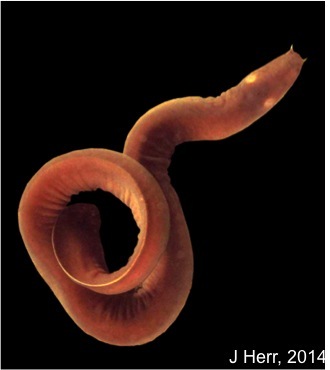 Chronic hypoxia exposure triggered bradycardia, increased the response to adrenergic stimulation, and delayed the onset of cholinergic control in larvae. 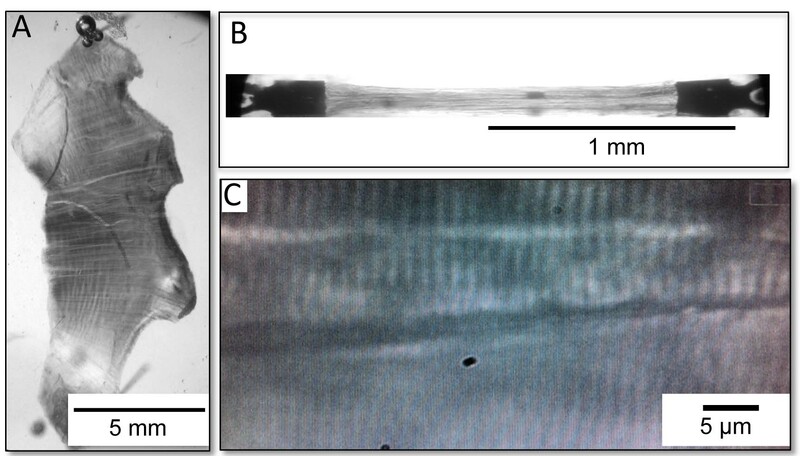 In non-motile stages, therefore, survival in chronic low oxygen may depend on the ability to alter the cardiac ontogenetic program to meet the physiological requirements of the developing fish. These studies were completed in collaboration with Dr. P.A. Wright (Guelph). Currently, undergraduate thesis student Elizabeth Johnston is examining how hypoxia exposure during embryonic development influences the aerobic capacity and development of older life stages as well as the expression of critical cardiac genes. 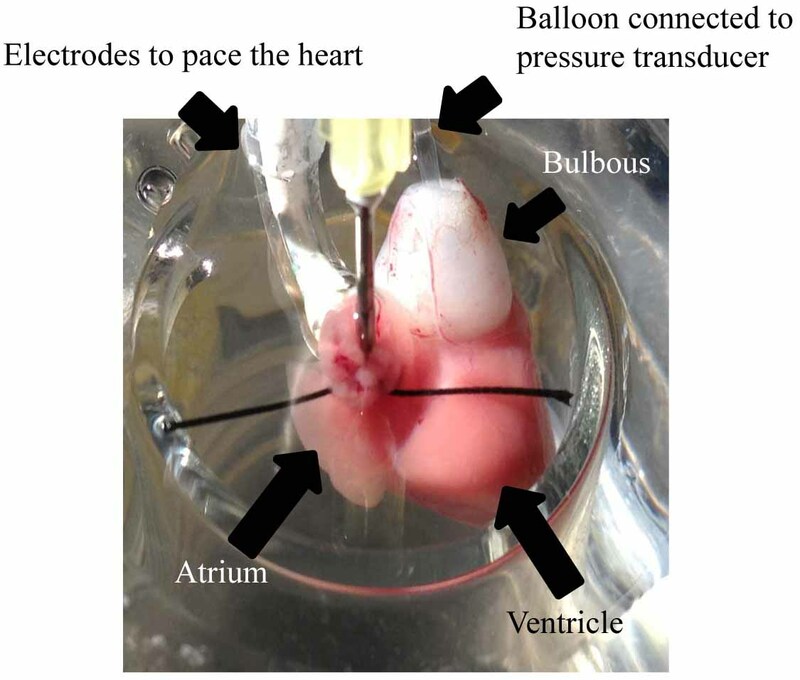 Adrenergic regulation of heart rate in trout embryos occurs early in development and cholinergic regulation of heart rate is present after hatching. 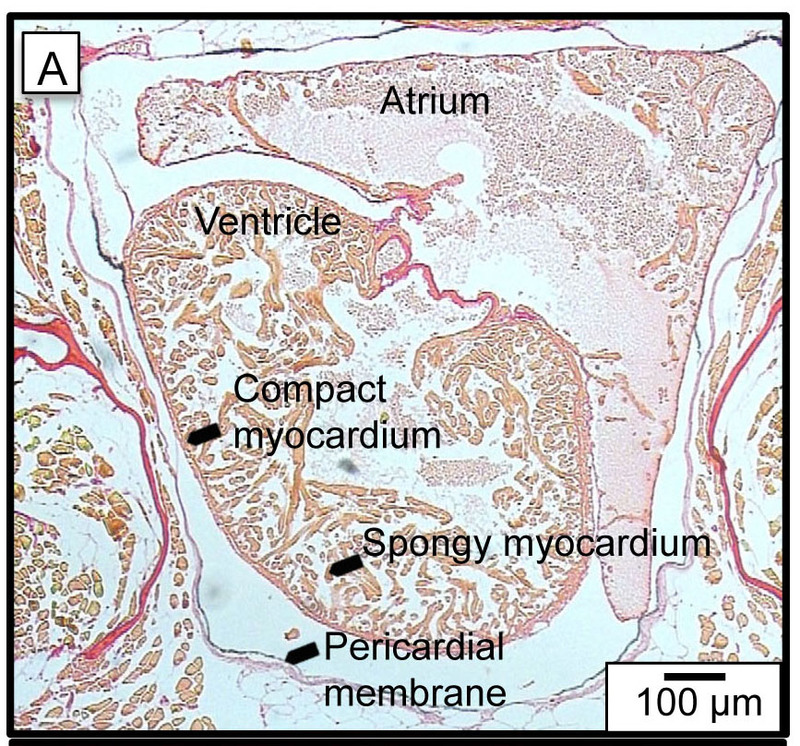 Timeline of the onset of cardiac regulatory mechanisms relative to developmental stage during the early life of rainbow trout (embryonic stages 22, 26 and 29 and larval stages 30 and 32).